Whether for tumor bed boost with WBI or for APBI, the AccuBoost Technique is an innovative tool for your radiation oncologist to deliver localized radiation therapy. Daily real-time mammographic images allow your radiation oncologist the ability to accurately locate the target area with confidence during every treatment session. 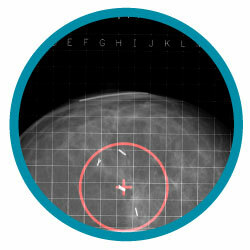 The AccuBoost Technique allows the treatment schedule to be built around the preference of the patient and the schedule of radiation oncology facility. Boost dose can be delivered prior to, during or after WBI. 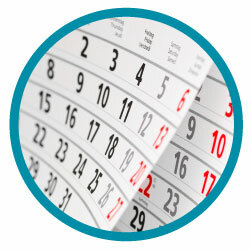 For APBI, treatment is typically offered on a once-a-day or twice-a-day format over 5 or 10 days. No devices will ever be implanted in your breast(s) with the AccuBoost Technique.